Pack of four for the Nunchaku Tank. 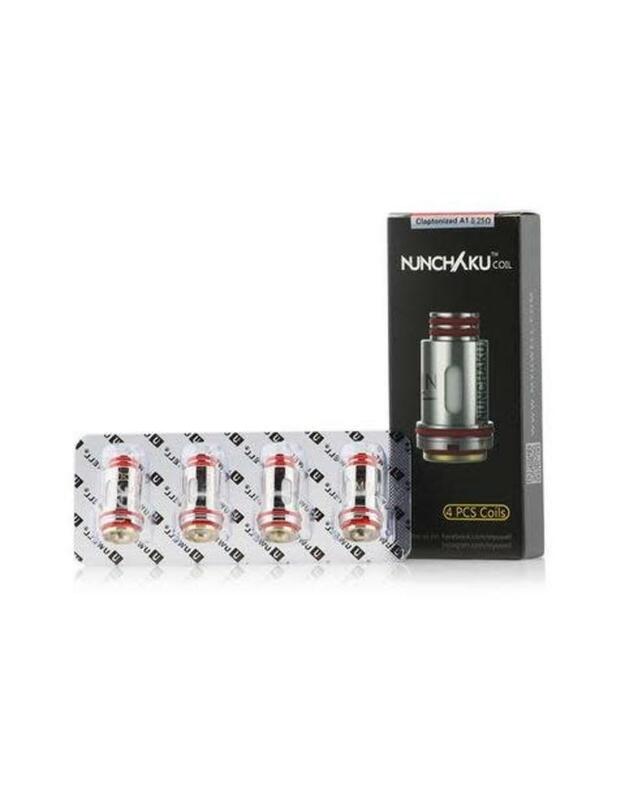 Uwell Nunchaku Replacement Coil is designed for the Nunchaku Tank. 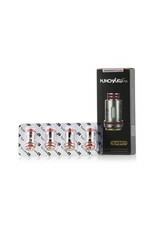 The Claptonized A1 0.25ohm and 0.4ohm coil is recommended for the wattage 40-50W and 45-55W respectively. It will bring the large clouds vaping at the low wattage.